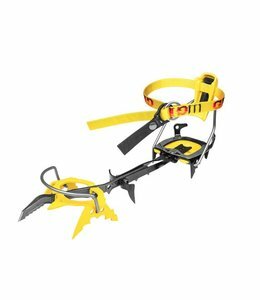 Serious ice and mixed lines are no match for the Stinger Crampons. 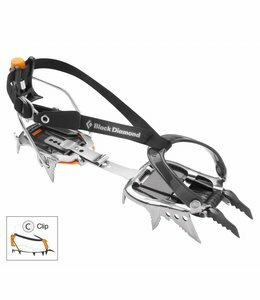 The VASAK LEVERLOCK U Crampons are classic mountaineering crampons designed for uses from glacier travel to snow couloirs. 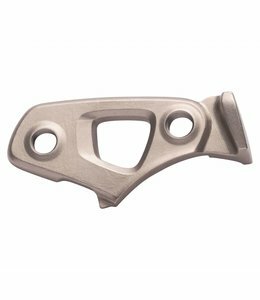 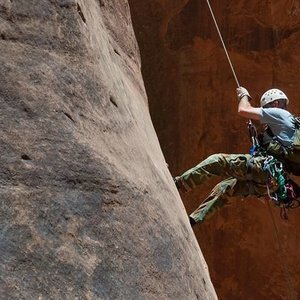 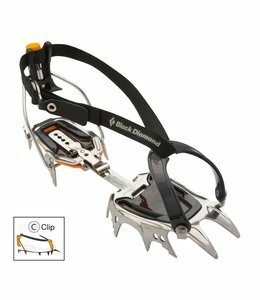 For technical precision and and increased stability choose these Snaggletooth Crampons. 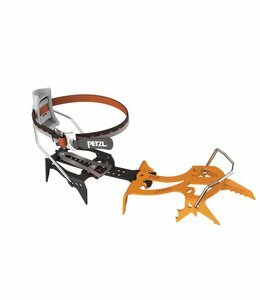 Use the Long Flex Center Bar to fit your crampons to your oversized boots. 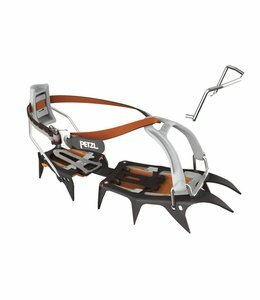 The AntiSnow pair, IRVIS is a system used with crampons to limit snow buildup under crampons no matter the snow conditions. 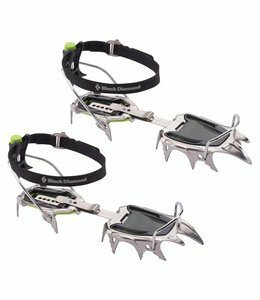 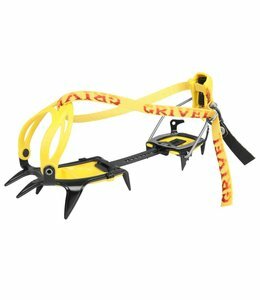 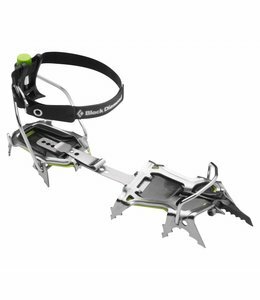 Cyborg Crampons are high end crampons for ice and mixed climbing. 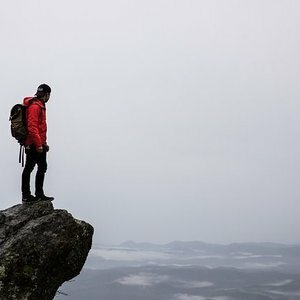 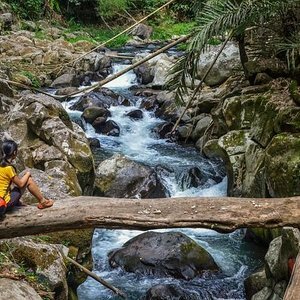 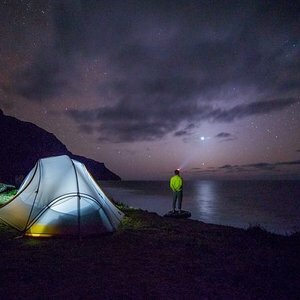 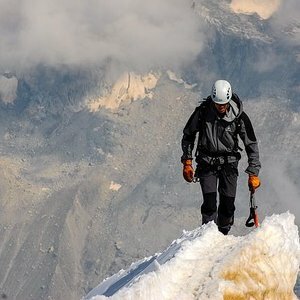 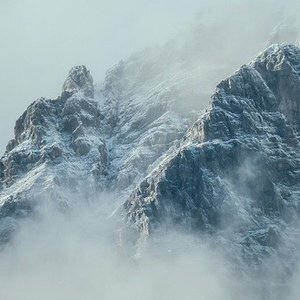 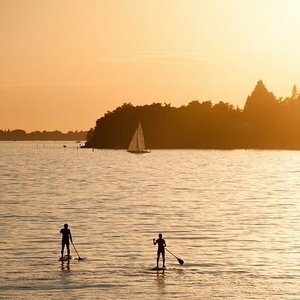 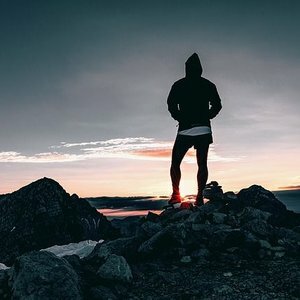 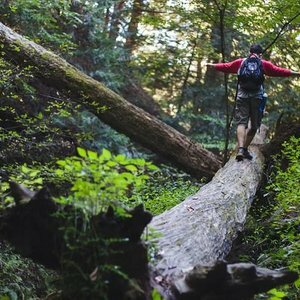 You will appreciate them from climbing in the Rockies to climbing in the Alps. 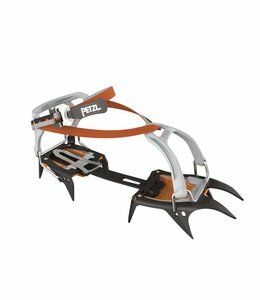 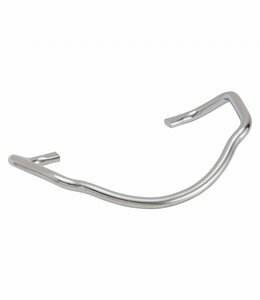 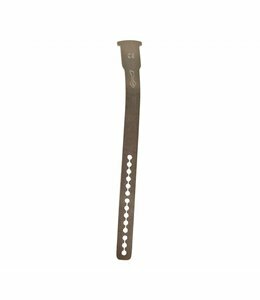 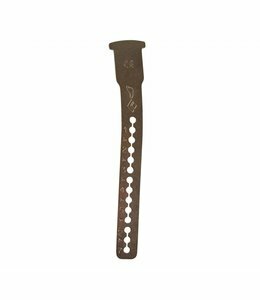 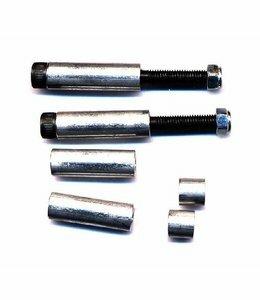 This Standard Flex Center Bar works with all crampons. 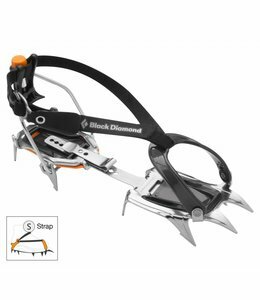 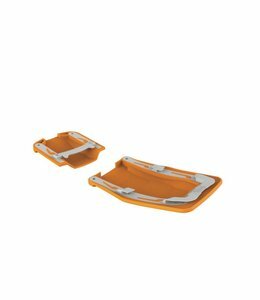 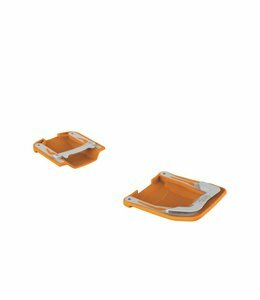 Irvis FLEXLOCK Crampons are compact and lightweight for cross country skiing and glacier travel. 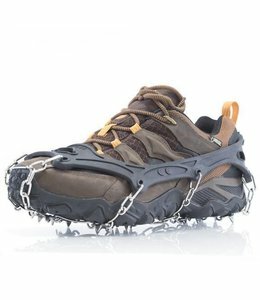 The AntiSnow pair, VASAK / SARKEN is a system used with crampons to limit snow buildup under crampons no matter the snow conditions.